BK Umbrella – Serving your image of care. Welcome to BK Umbrella! We offer the best umbrellas for funeral homes, corporations, and small businesses alike. 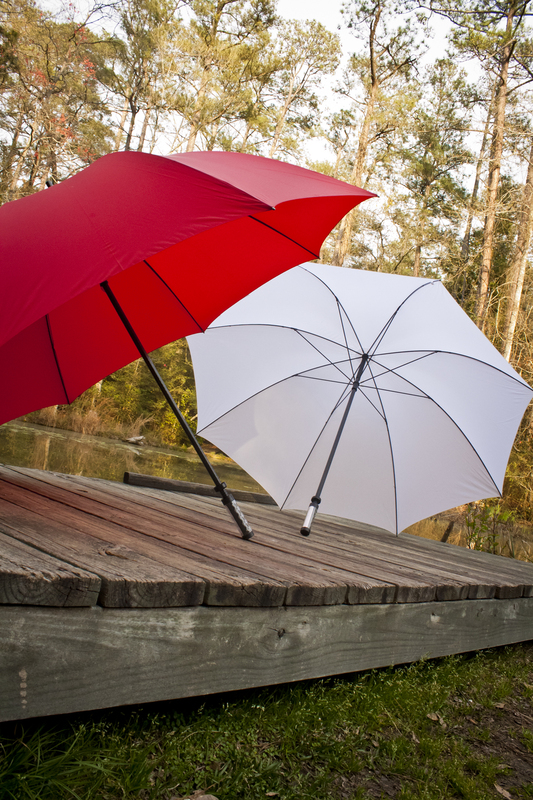 Our umbrellas open up to a generous 64″ arc and are available in five popular colors. With custom embroidery and silk screen available in an array of colors, our umbrellas will make you look great rain or shine. To find out more about what we offer, head over to our stock page. We have you covered, rain or shine!